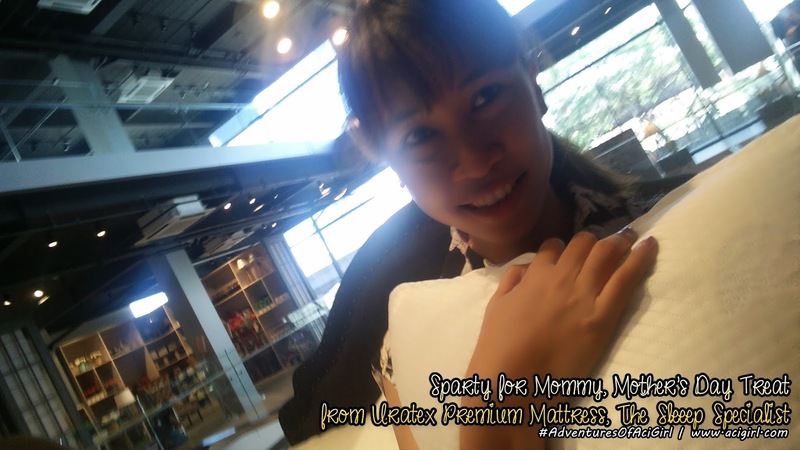 There is nothing quite as difficult and as fulfilling as it is to be a parent. 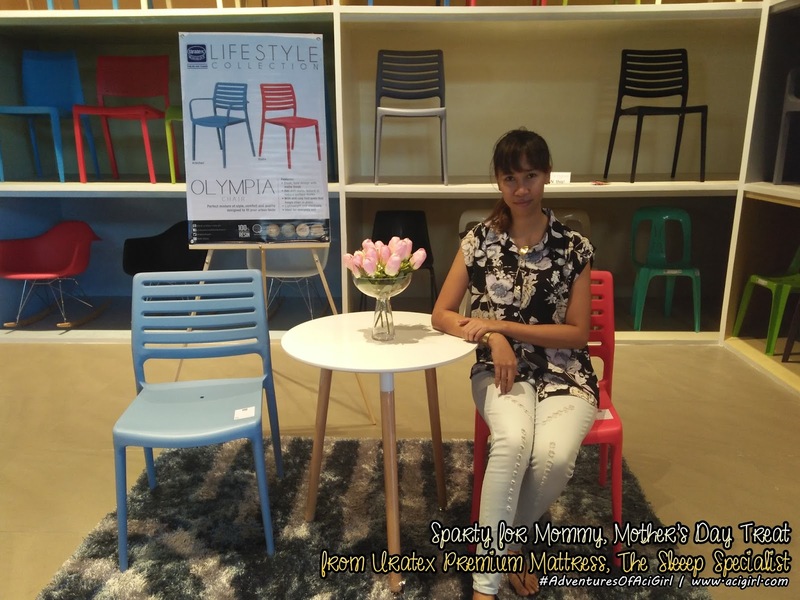 For mothers, it means having to balance her commitments to her spouse, family, work, household, and social life. 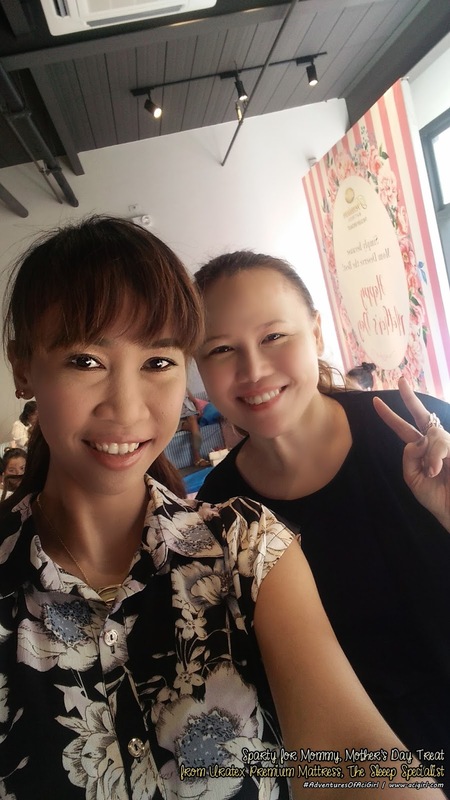 They are an embodiment of the empowered women - women of strength, patience, perseverance, and passion. 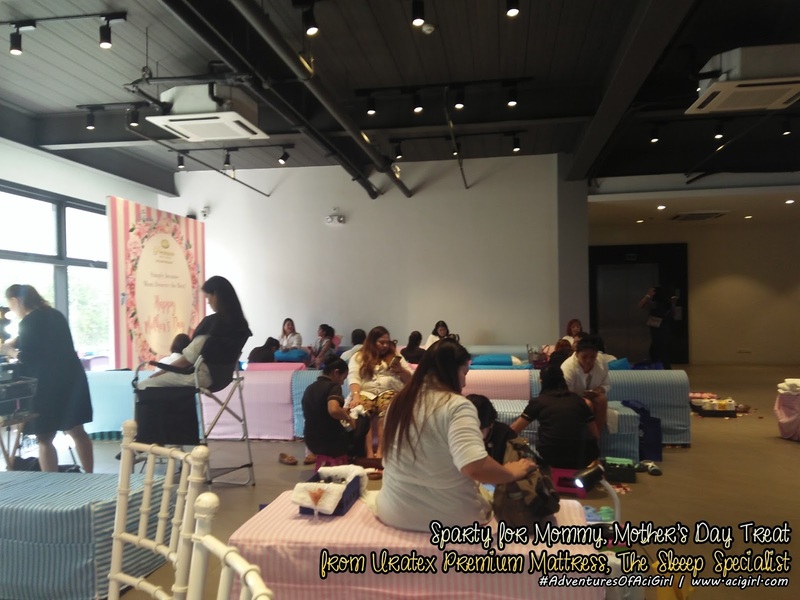 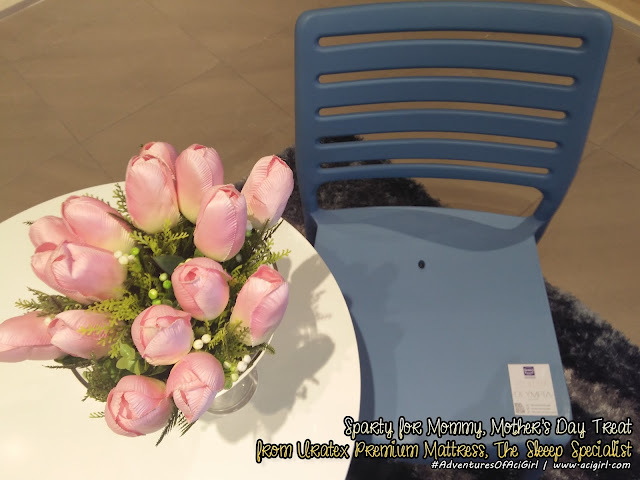 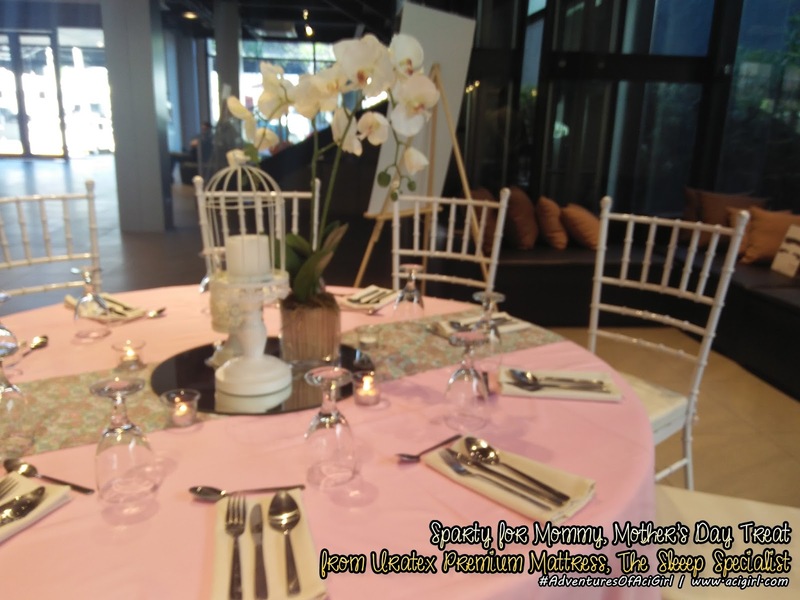 In celebration of Mother’s Day, Uratex held a special sparty for mommy bloggers at the Ronac Lifestyle Center, Magallanes. The event aims not only to raise awareness on how to achieve better sleep but to also to give participants a well-deserved break from their hectic schedules. 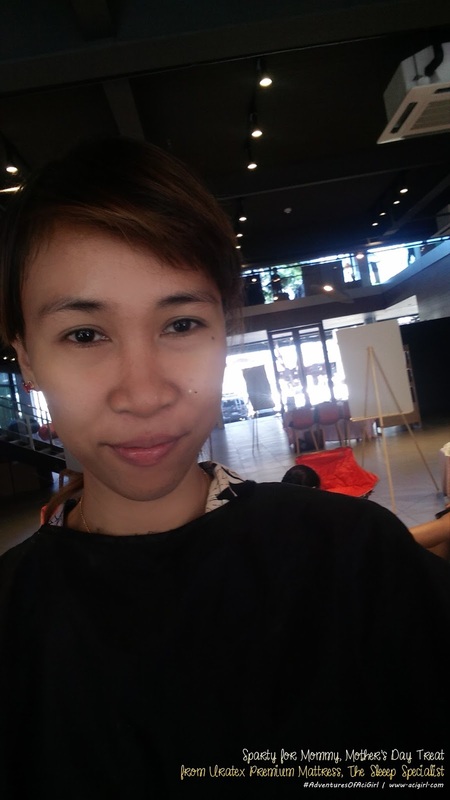 At the Uratex Premium Gallery, participants went to a mini-workshop wherein they learned more about the essence of good sleep. 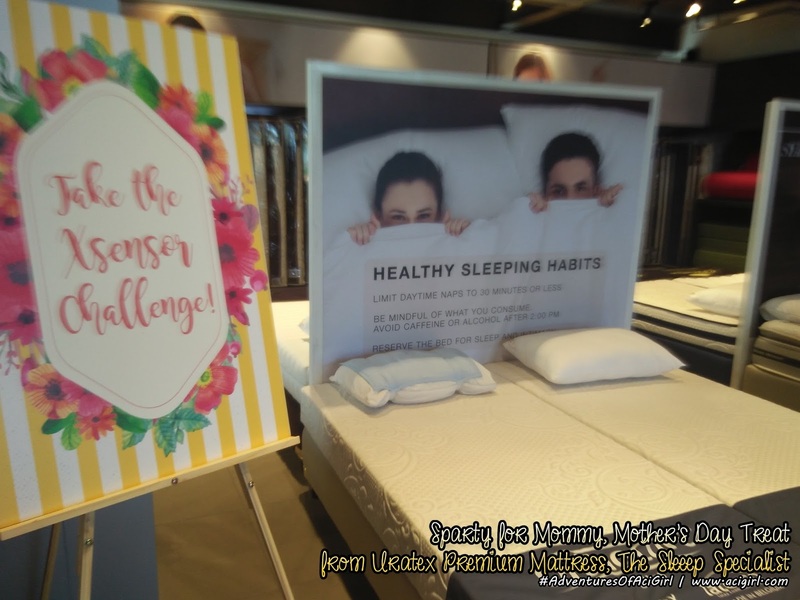 They got a chance to try the XSensor Machine, an image – pressuring device that helps sleepers detect which mattress best fits their needs. 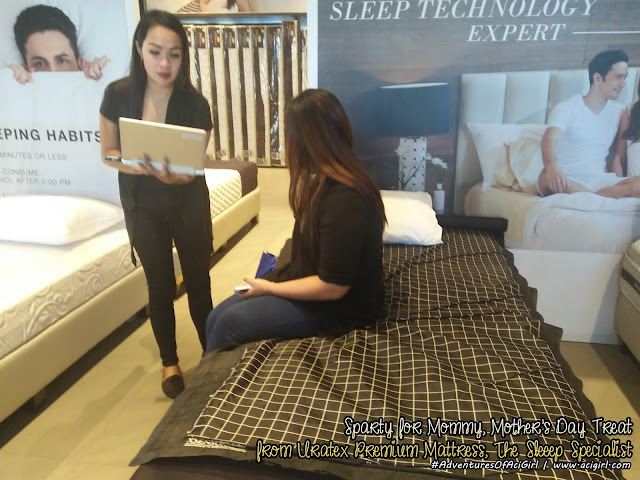 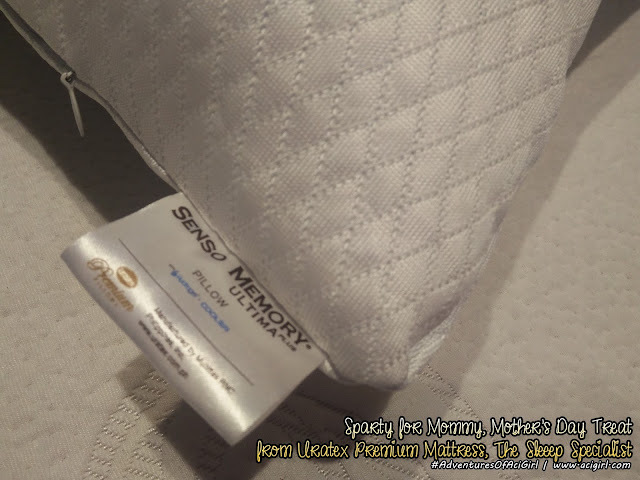 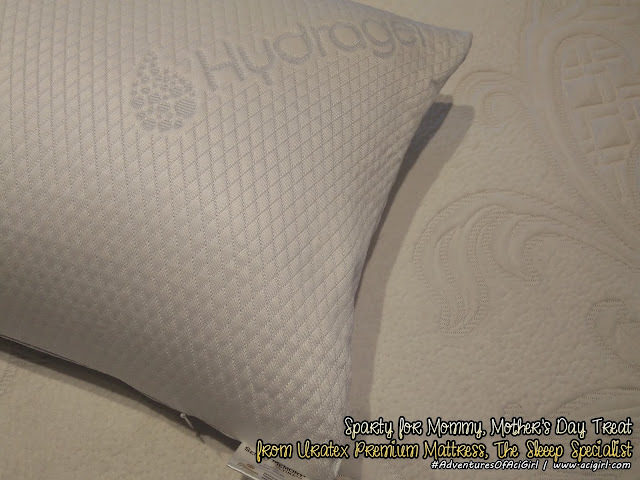 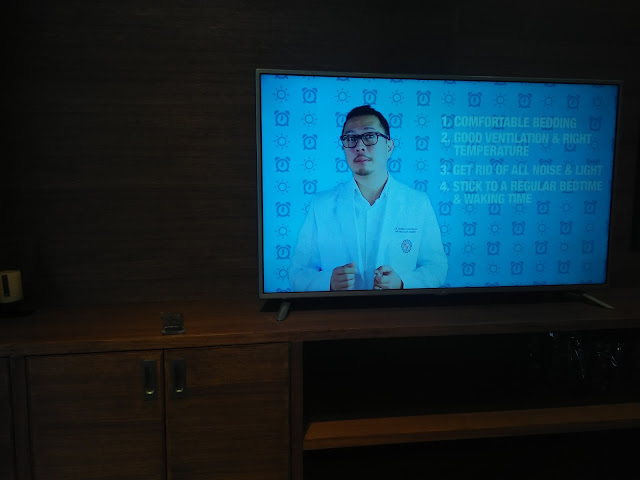 While relaxing on a Uratex Premium Mattress, they watched a short informational video by Dr. Keith Aguilera, ENT/Sleep Specialist from the Philippine Society of Sleep Medicine on tips for a healthy sleep. The rest of the afternoon was spent with fun-filled pampering activities – a well-deserved break for our hard-working moms.